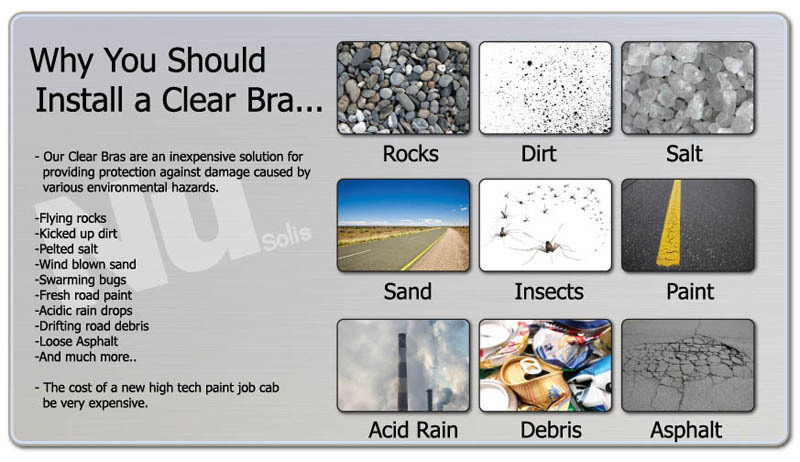 Clear Bras come in a 6.7 mil thick clear film with a 1 year warranty OR an 8 mil thick film with a 5 year warranty. 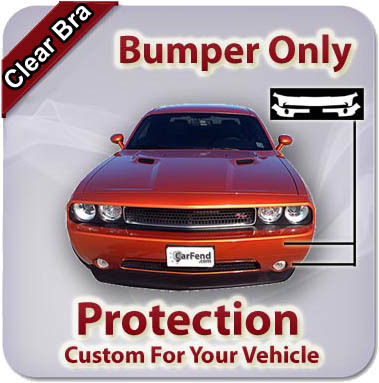 This kit will include pieces to cover your front bumper. You will be very pleased on how precise the patterns are. If you do not see your vehicle listed, please contact us and we will do our best to help you. All packages have free shipping within the entire US. Please note that install kits are sold separately and shipped separately as well.